Ms Baksi said that the comments were made within the context of helping people from non-traditional backgrounds who would not know “unspoken dress code rules” about blue suits and brown shoes. “But then as other people quite rightly said,” Ms Baksi added, “it’s for the dress code law to change” and not the candidates. 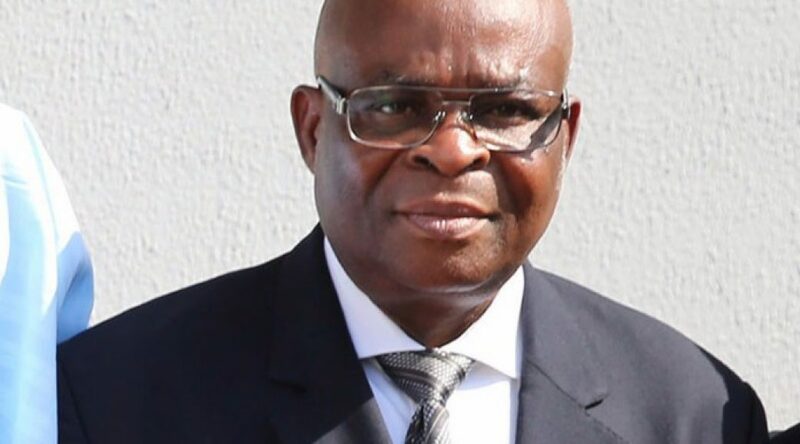 Twenty-five lawyers have approached a Federal High Court sitting in Abuja, asking it to terminate further hearing on suit challenging what they termed as illegal suspension of former Chief Justice of Nigeria, CJN, Justice Walter Onnoghen, by President Muhammadu Buhari. 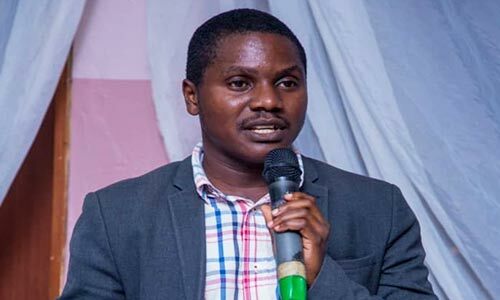 The plaintiffs, led by human rights activist, Mr Johnmary Jideobi, said they decided to discontinue the suit after they got information that Justice Onnoghen had succumbed to pressure and voluntarily tendered a resignation letter to the 1st defendant, President Buhari. They told the court that pursuing the legal action to its logical conclusion would amount to “crying more than the bereaved,” notwithstanding the fact that the matter was earlier fixed to be heard on May 23. 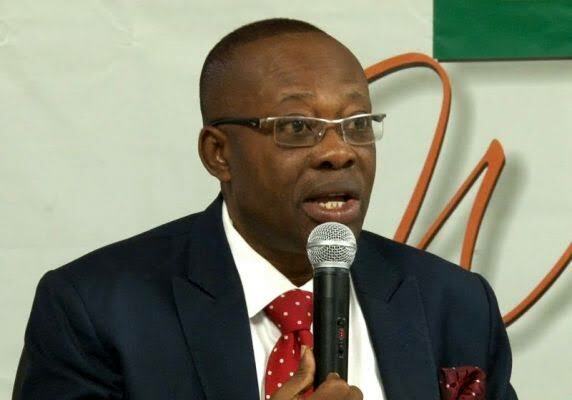 Since the National Executive Committee(NEC) meeting removed the embattled Chairman of Ikorodu branch,some fake news outlets and malicious lawyers who neither attended NEC meeting nor enquired about the circumstances leading to his removal have taken to the social media to discredit the President of the NBA. The struggle many of them are experiencing trying to sell that information is evident in all their posts as the truth of the event keeps outshining their concortion of fabricated mendacity. High profile Doughty Street Chambers barrister Amal Clooney is to head a UK government initiative to protect media freedom around the world. She will chair a panel of legal experts set up to challenge laws hindering journalists, the Foreign and Commonwealth Office announced. According to the government 2018 was the deadliest year ever for journalists, with 99 killed, 348 detained and 60 taken hostage by non-state groups. D. Promoting best practice and model legislation to protect a vibrant free press. Hunt said that Clooney’s work on human rights ‘means she is ideally placed to ensure this campaign has real impact for journalists and the free societies who depend on their work.She will use her expertise to chair a panel comprising the world’s best legal minds to develop and promote legal mechanisms to prevent and reverse media abuses. Clooney said: ‘I welcome the UK government’s focus on this issue at a time when journalists are being killed and imprisoned at record levels all over the world and I look forward to working on new legal initiatives that can help to ensure a more effective international response.’The other members of the panel have not been named. All members will work pro bono, the announcement said. at the Foyer of the Lagos State High Court, Igbosere, Lagos. Mr Adebola Lema is the Managing Partner of Fountain Court Partners,a well known Lagos Law firm that has built competence in Insurance and Pension Law practice amongst other things. 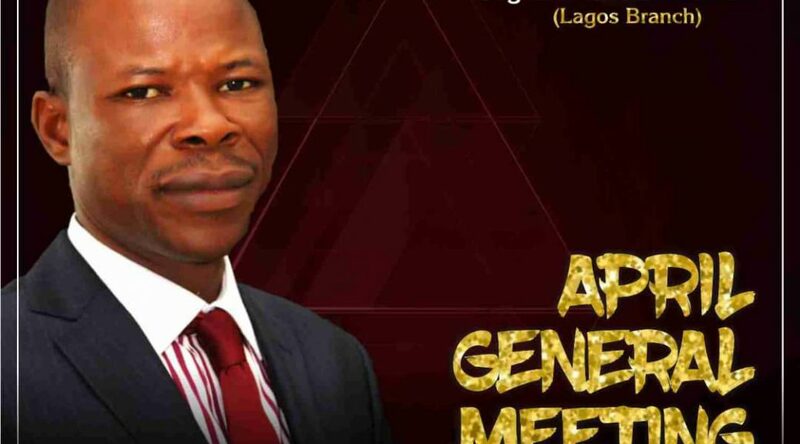 He holds a law degree from the University of Benin and an LLM from the University of Lagos. Mr Lema joins other prominent members of the Premier Bar who have been very generous in driving the meetings of the branch. 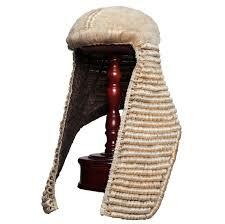 Zimbabwe’s legal authorities have reportedly ordered thousands of dollars worth of judge and barrister’s wigs from a specialist shop in the UK. The wigs are made of horsehair and can cost anything from a few hundred to a few thousand dollars. Zimbabwe is going through tough economic times so maybe not surprisingly some Zimbabweans are saying this is an extravagance. Lloyd Msipa is a Zimbabwean lawyer and political commentator now based in London. He was previously a member of the opposition MDC. He also provided another colleague’s Bar Council membership number to ’maintain the appearance of being a barrister’ to the Bar Standards Board and to the chambers. Willey joined the chambers at the start of October 2017 but it was not until June 2018 that his lies were eventually uncovered. On Friday, 29 March, Willey was jailed for two years and three months at Inner London Crown Court. 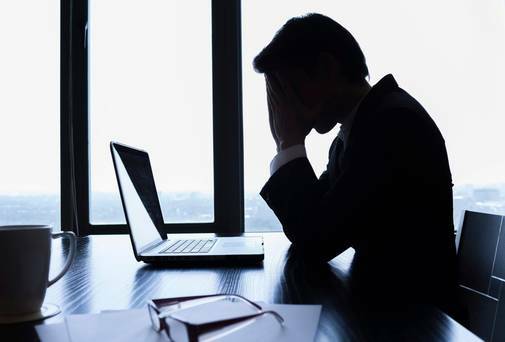 He pleaded guilty to three counts of fraud by false representation, one count of making/supplying an article for the use in fraud, one count of falsely implying to be a barrister and one offence under the computer misuse act. 4 Brick Court declined to comment this afternoon. Culled from The Law Society Gazette. 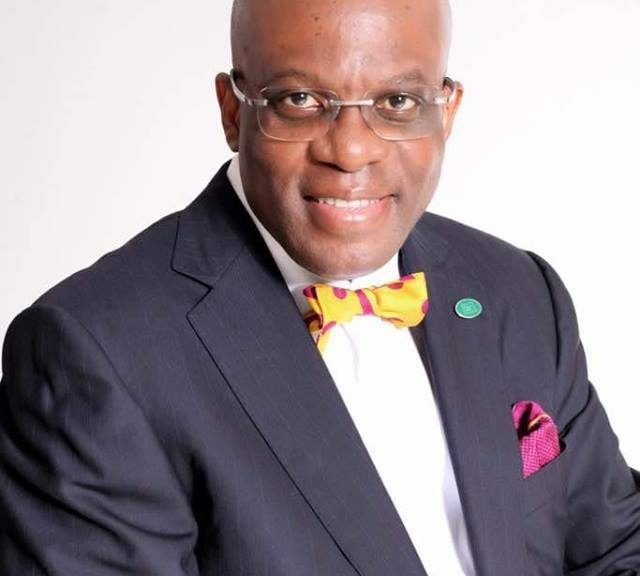 At the just concluded National Executive Committee(NEC) meeting of the Nigerian Bar Association( NBA),the President of the NBA,Mr Paul Usoro SAN has presented his proposal to resuscitate the insurance cover which used to be in place for lawyers.